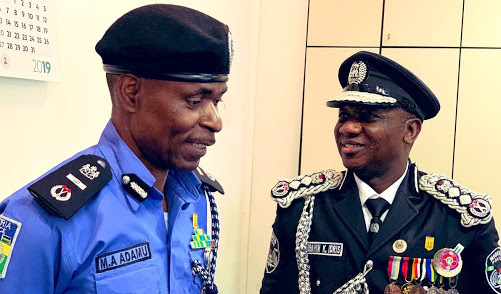 It was gathered that the DIGs, who are senior to the acting IG, Mohammed Adamu, might be forced out of the service to pave the way for him to set up a new management team he could work with. 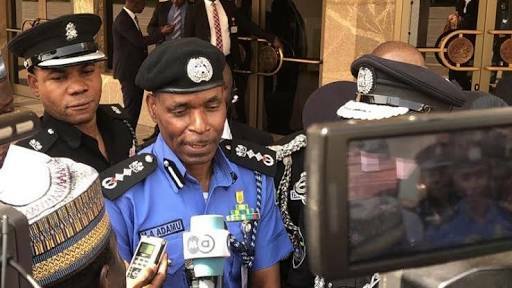 Police sources said that DIGs Mohammed Katsina (Research and Planning Department); Sani Mohammed (Training and Development Department); and Peace Madueke-Abdallah (Federal Criminal Investigation and Intelligence Department) who were promoted late last year could survive the impending purge of the Police Management Team. The Punch further learnt that the decision to retain any of the very senior officers rested on the acting IG, who is expected to write to the Police Service Commission about his chosen team members.